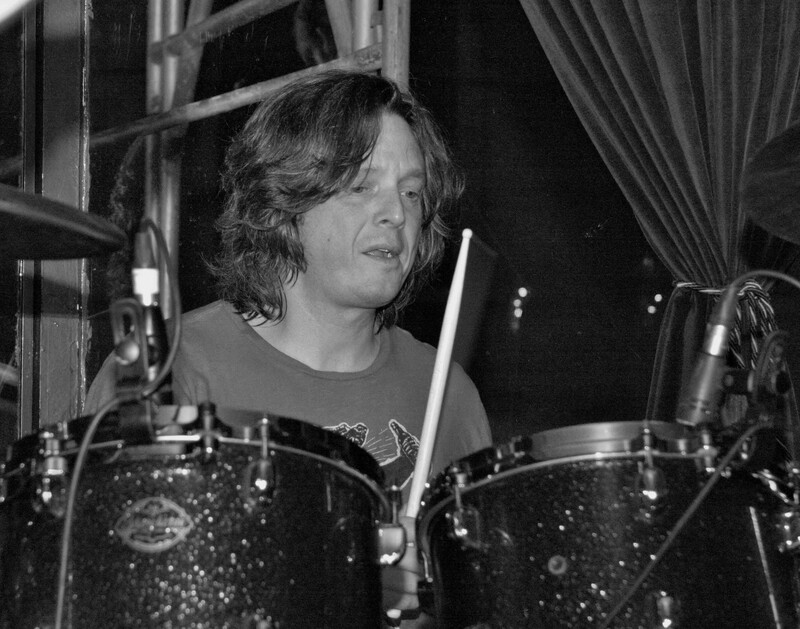 « Frank Gutch Jr: Part 1 of 2 Starting with Notes! 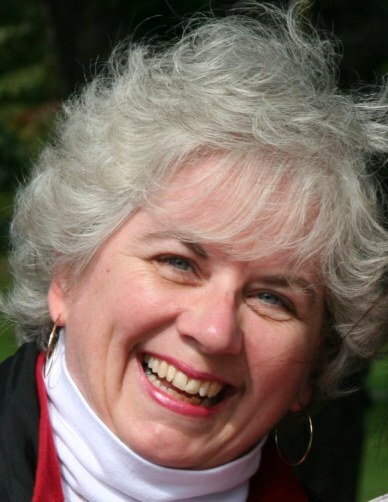 Pat Blythe: The Beatles, The Ballroom and The Biebs…. It was a very hectic time last week, culminating in a fantastic show on Saturday night. 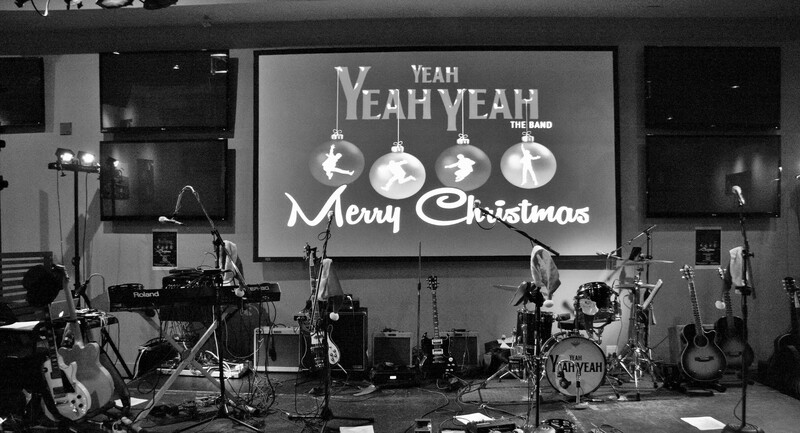 Once again, the YEAH YEAH YEAH band put on their annual Christmas programme, performing to a packed house and an even more packed dance floor at Rally’s Sports Bar and Smokehouse. 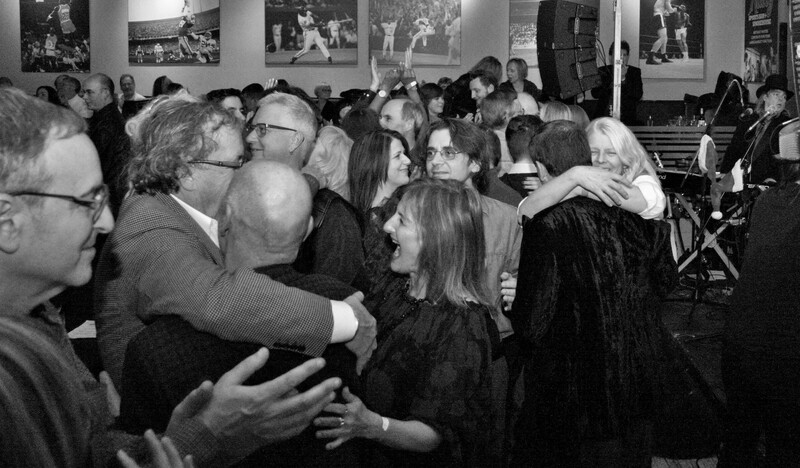 There were smiles and laughter everywhere…. 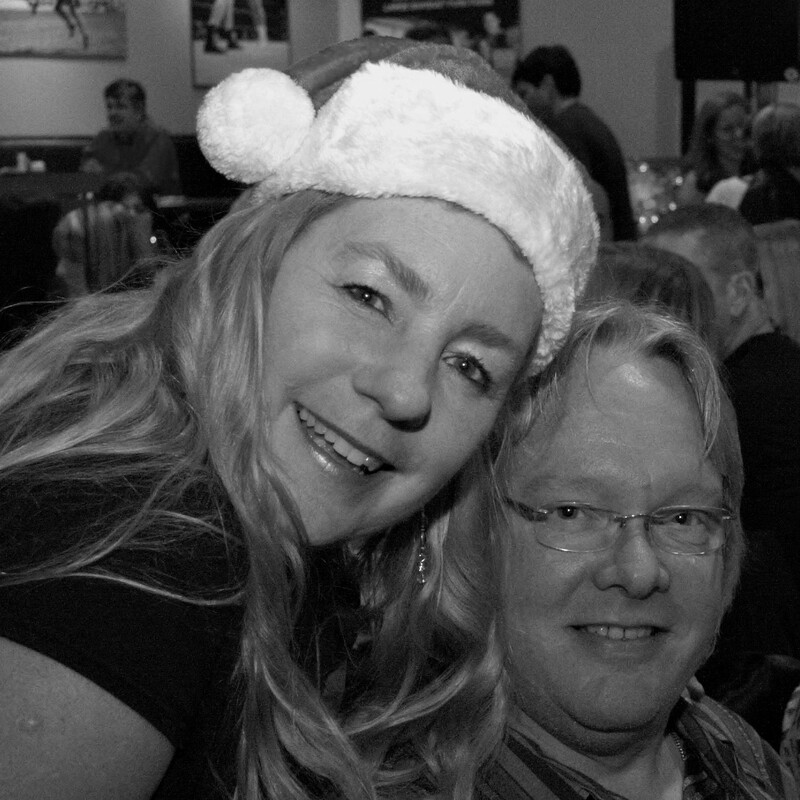 adults on the loose for the night… listening to the joyous songs of The Beatles. Folks were moving and grooving by the second song and continued right through from 8:30pm to almost midnight. Led by Jain McMillian’s A/V show, the crowd was guided through The Beatles journey from their first single, to their introduction to North American on the Ed Sullivan and closing with “I Saw Her Standing There”. 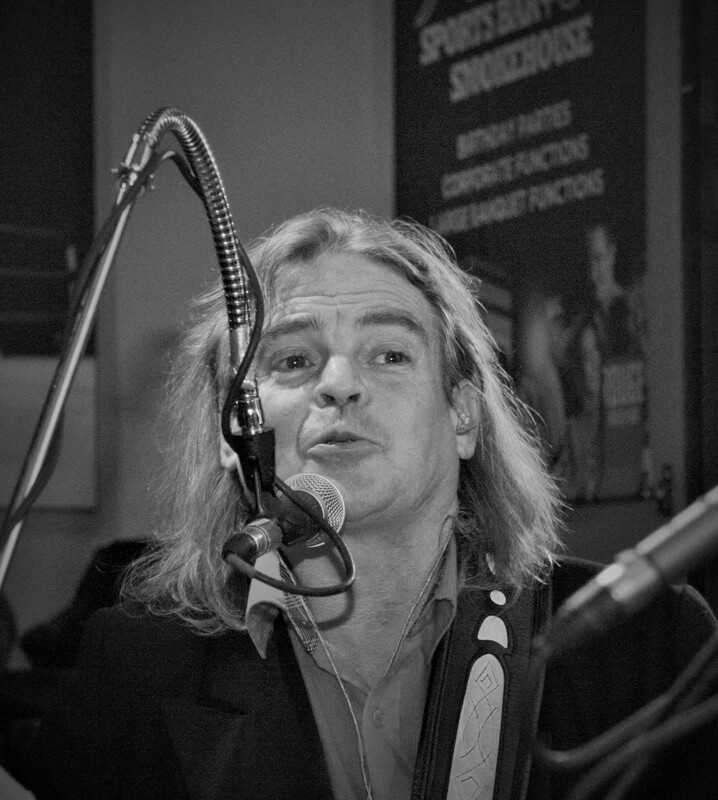 Bob Segarini opened the night, introducing the band and warming up the audience with his wry, witty sense of humour (and sometimes risque)….his storytelling skills on full display. He had everyone chuckling and when the first chord was played, folks were raring to go….not just for dancing but singing too. For the second set, Segarini narrated the intro….”Where were you when Kennedy was shot? Where were you when Neil Armstrong stepped on the moon? Where were you when The Beatles played Ed Sullivan?” For many, it brought wonderful memories flooding back. 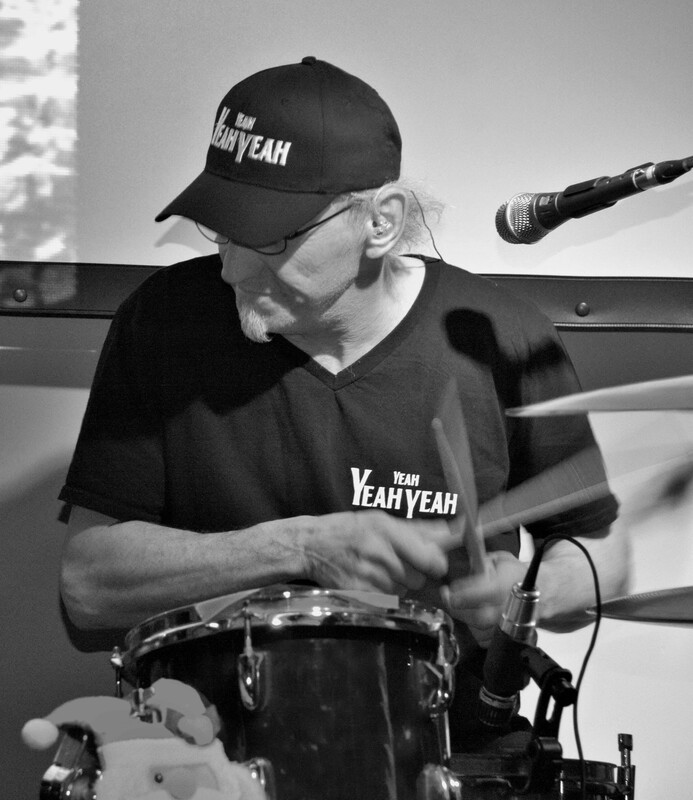 Members of the YEAH YEAH YEAH band are Frank Zirone (vocals and lead guitar), Kevin Rolston (vocals and bass), Frank “Fringo” Russell (vocals and drums), and Bruce Nasmith (vocals, guitar and keyboard). The YEAH YEAH YEAH/ONES team also includes Jain McMillian (A/V, graphic design), Pat Blythe (photography, writer, PR/publicity, dancer), Tara Scott (social media, videographer) and Janine Fawcett (publicity, marketing and advertising), Jeff Wiggins (sound) and Peter Genrick (lights). Friend and fellow writer, Roxanne Tellier and husband Shawn joined the fun along with my good friends Peter Genrick and Jennie Baker. Rox, Jennie and I had a challenging time staying off the dance floor. I was actually supposed to be working that night, picture taking was my primary assignment. However, me and my high-heel fancy shoes couldn’t stop sashaying around the room and across the floor a few times…..okay, several times….okay every other song. 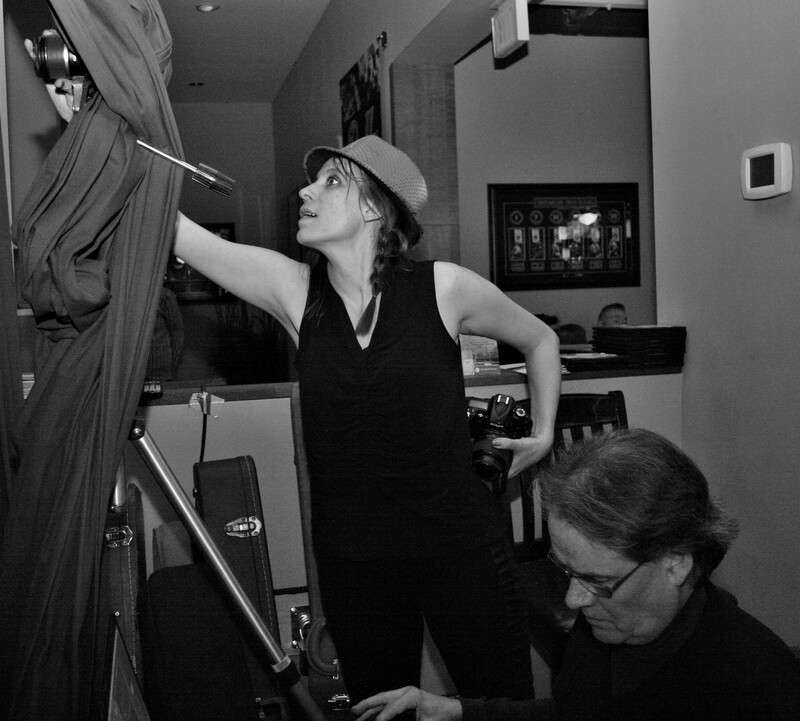 Videographer, Tara Scott, who came in from London, Ontario to record the show appeared to be in several places at once many, many times during the evening. If I could, I’d bottle her energy and sell it. Deb Aber from Gilda’s Club and her husband Jim joined us, with Deb reminiscing about her time as child in NYC, staying with her grandmother in a hotel next door to where the Beatles played on the Ed Sullivan show. 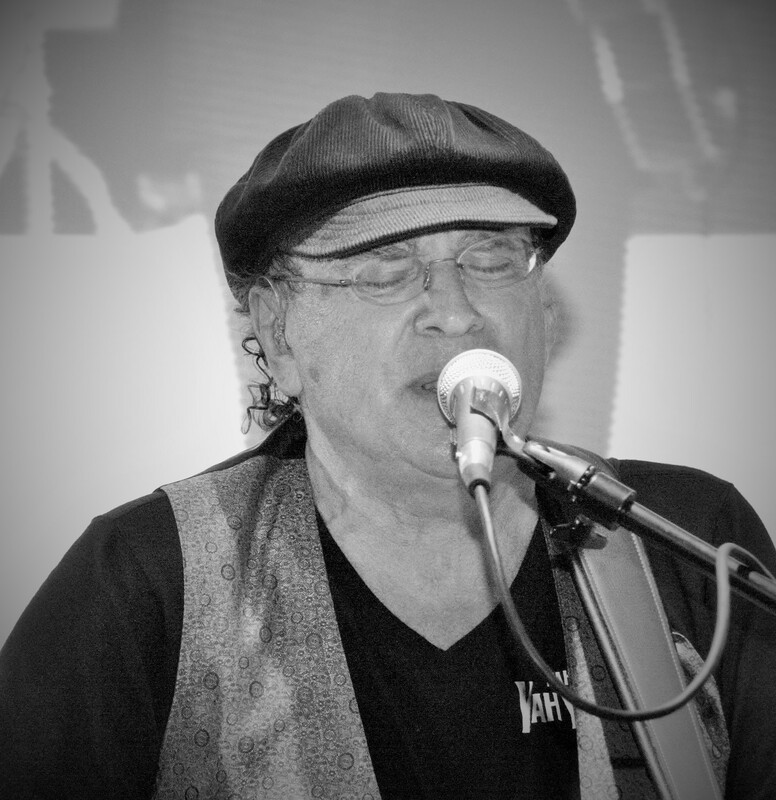 It was an emotionally charged evening due to the unexpected and startling loss of guitarist and singer Don MacLean, co-founder of the YEAH YEAH YEAH band and duo. 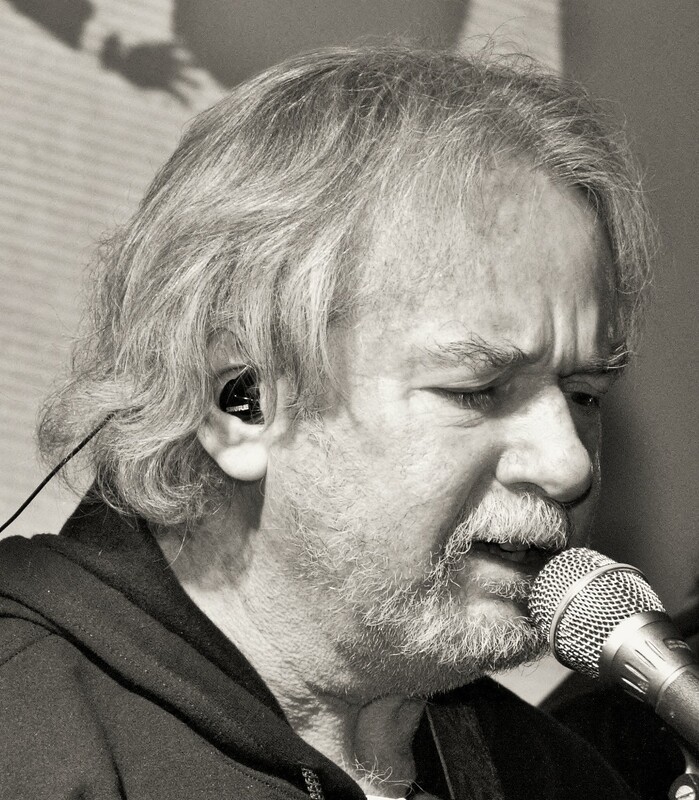 Don’s sudden death, four days before the show, put everyone into shock however the decision was made by the band to continue on with the show. 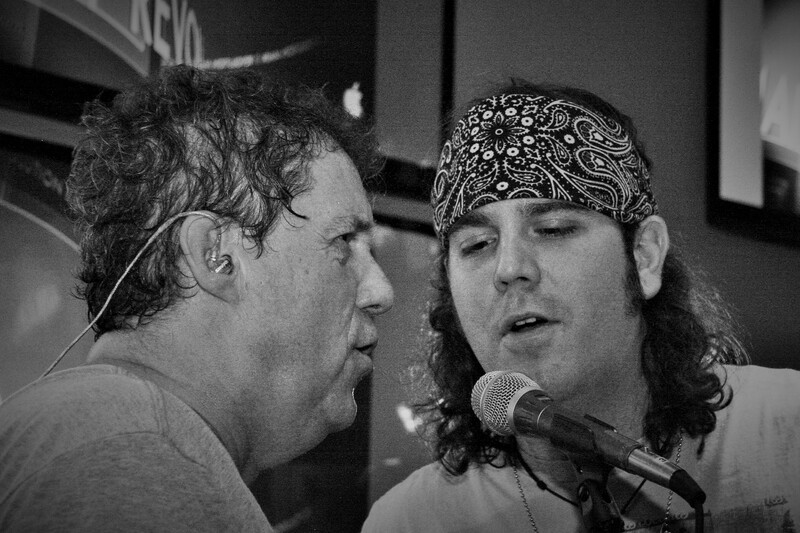 Don, a very close friend of Frank Zirone’s since childhood, was an integral part of the show and instrumental in the formation of the band. The evening was dedicated to Don’s memory and the proceeds from the raffle were donated to Gilda’s Club Greater Toronto in Don’s name. Thank you everyone who purchased a ticket. 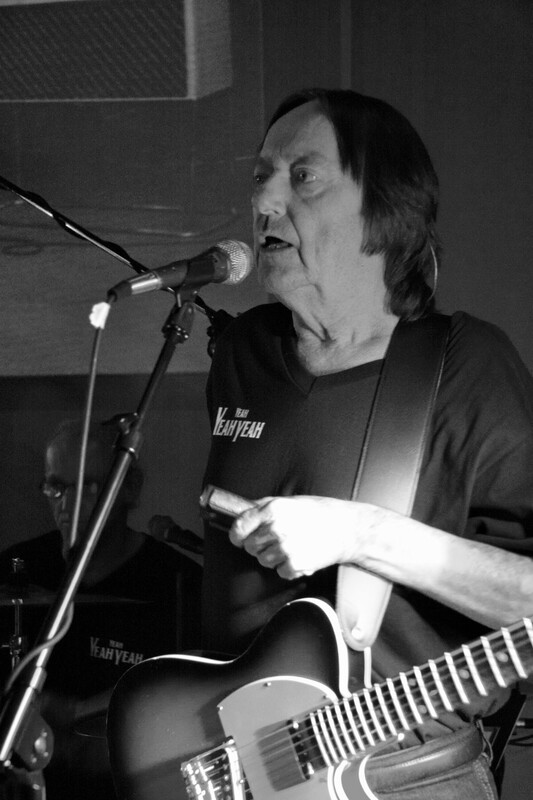 Doug Baynham graciously agreed to take over some of Don’s vocal parts and Matt Groopie of the King Beez helped fill in on rhythm guitar and backing vocals. With no time to rehearse or prepare there were a few gaffes that drew laughter from everyone on stage as well as off, keeping the fun and lightheartedness in the evening. The crowd were delighted with the performance and displayed their appreciation and enjoyment by keeping the band on stage well after the formal end of the show. We raise a glass to Don MacLean who has left an indelible print on many, many hearts. Zirone is taking his show on the road. 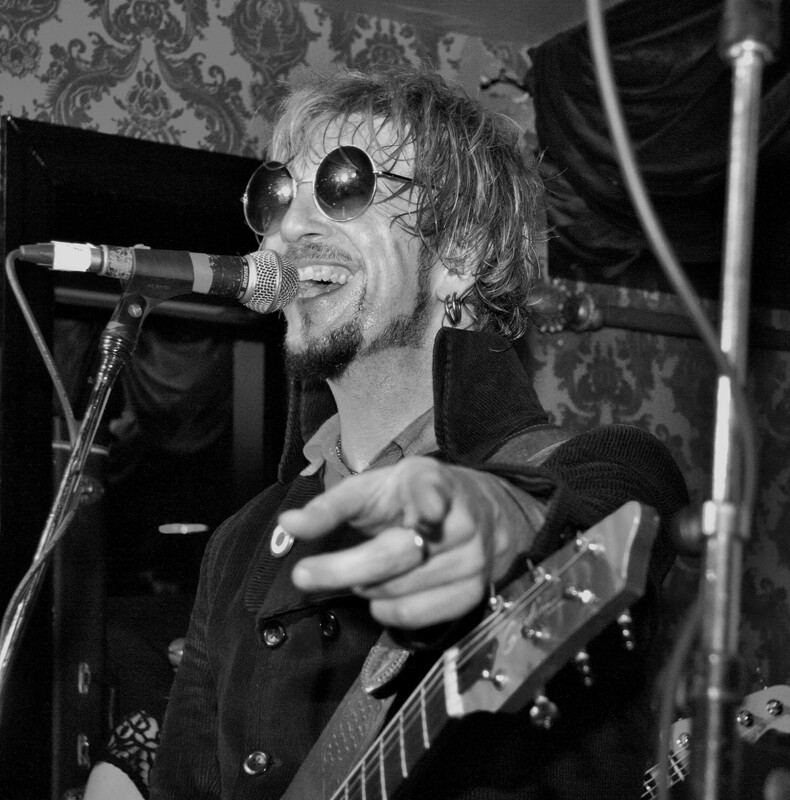 Joining the YEAH YEAH YEAH band are the Penny Lane Strings and the Pepperland Horns, creating an eleven-piece ensemble and show called ONES. It’s a visual and musical extravaganza performing the number one hits of the Beatles from 1964 to 1970. Already booked in eight theatres around the GTA for 2016, ONES is a loving tribute to the band that changed the landscape of music forever. 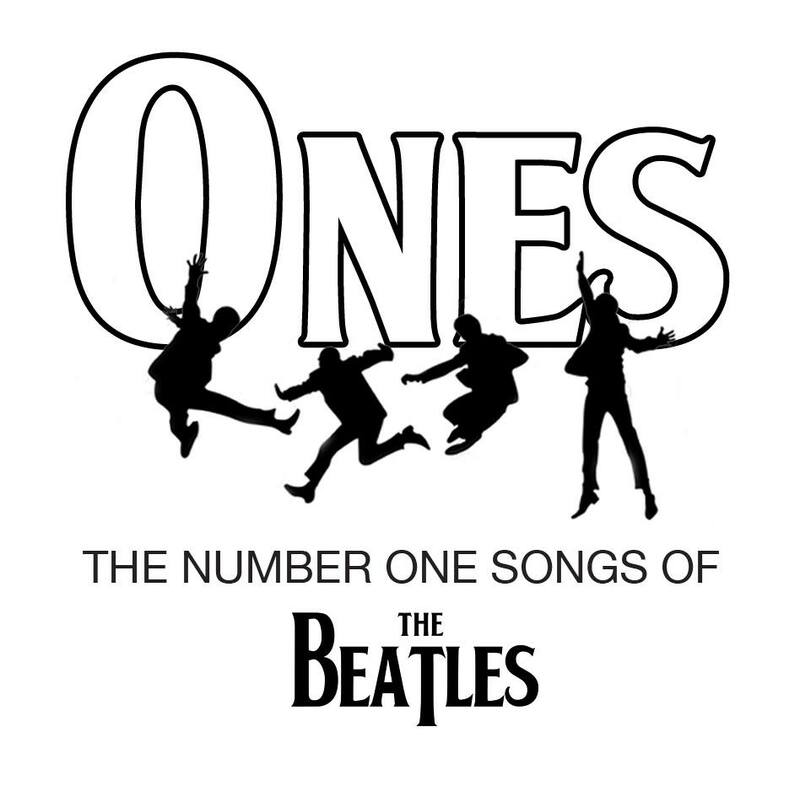 A full, multi-media presentation with a live narrator, ONES will bring The Beatles number one hits to life, taking you back to the specific point in time when each number one song was playing on the radio. There’s also a special Canadian connection but you’ll have to see the show to find out what it is. From Paperback Writer, to The Long and Winding Road, from She Loves You to Let It Be, you will swept up in the music and the glorious days of the 60’s. Watch for a live, sneak preview in early 2016. Tara and I packed up the vehicle and raced at a top speed of 35k/hr across town to Cherry Cola’s to catch the last few songs of Blackdog Ballroom. It was well after midnight when we finally reached our destination but, after hitting every red light and following cabbies trolling for fares, we managed to catch one-and-half songs as well as a Bombay Sapphire and tonic. 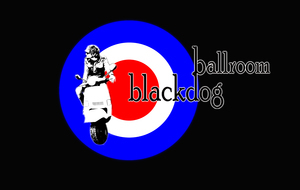 Blackdog Ballroom were launching their new single “Down the Spinney” to an extremely jam-packed room. Cherry’s was pretty much full to capacity and squeezing through the throng was a challenge with a large camera and flash. Always a pleasure to hear the sounds of Mike Stanfield and the band, I was thrilled when “the house” allowed them one more song and I managed to “pop off” a few shots. Thanks for the invite Mike, looking forward to the launch of the new album in January. Mike Stanfield pointing the way…. Give “Down the Spinney” a spin. You’ll find a free download here…. No, I didn’t get to spend an evening squished in with over a thousand screaming pre-teens. 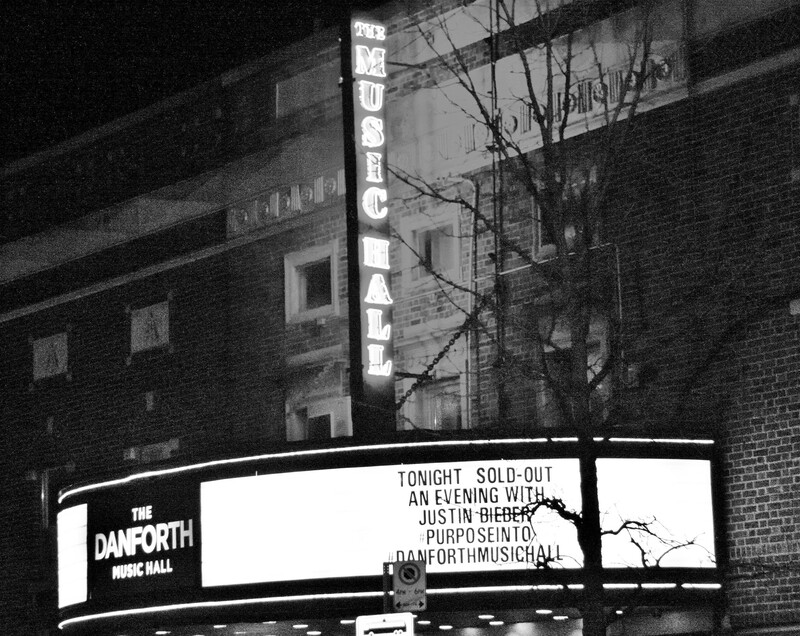 I did manage to make it to the Danforth Music Hall in time to take a few snaps of the aforementioned pre-teens. 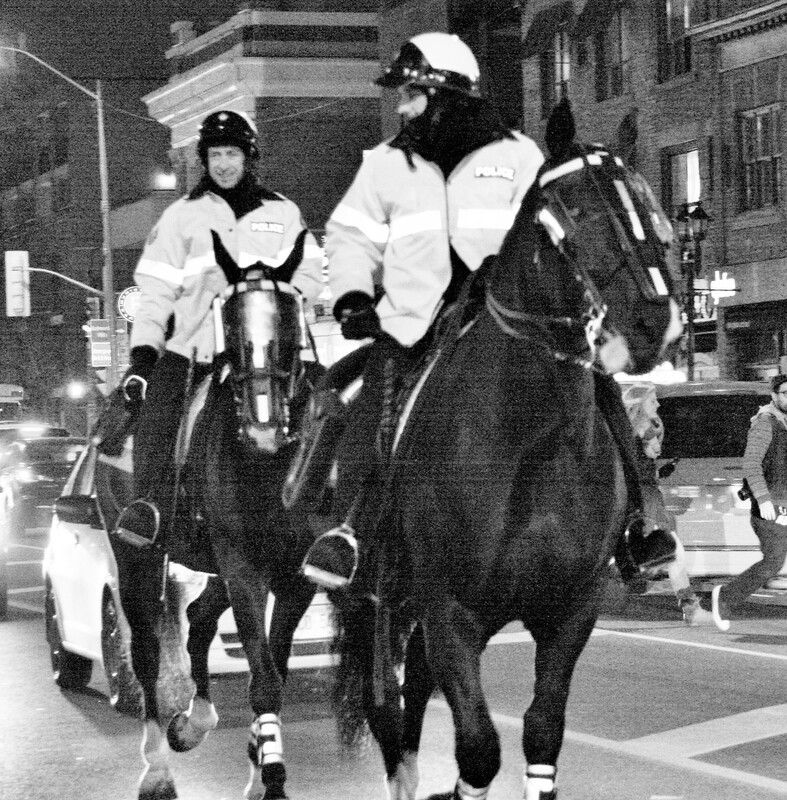 Every media outlet was represented in one form or another along with a large contingent of Toronto’s finest, included a few on horseback. Our Canadian son was back on home turf to play a surprise, intimate acoustic set with the proceeds of the show going to the Stratford House of Blessing. Playing to capacity crowd of 1,500, Bieber performed songs from his new album kicking off the evening with his new hit single “What Do You Mean”. The excitement was infectious, with fans both thrilled and enthralled by the Biebs. The show was live streamed but apparently that didn’t make those who didn’t get one of the coveted tickets feel any better. It was sold out in two minutes with the $100 tickets rapidly appearing online for four to 10 times their original price. It was an interesting scene which also caused the cancellation of Julian Taylor and friends next door at the Dora Keogh Irish Pub. After cruising up and down The Danforth taking shots and chatting with the police, I slipped into the pub for fish and chips (they were deelish by the way) and headed back home. Fans were still waiting for a glimpse of himself long after the concert had started. Ah, to be young and crazy again. Oh, and for an added chuckle…. Nobody does a sound check better. 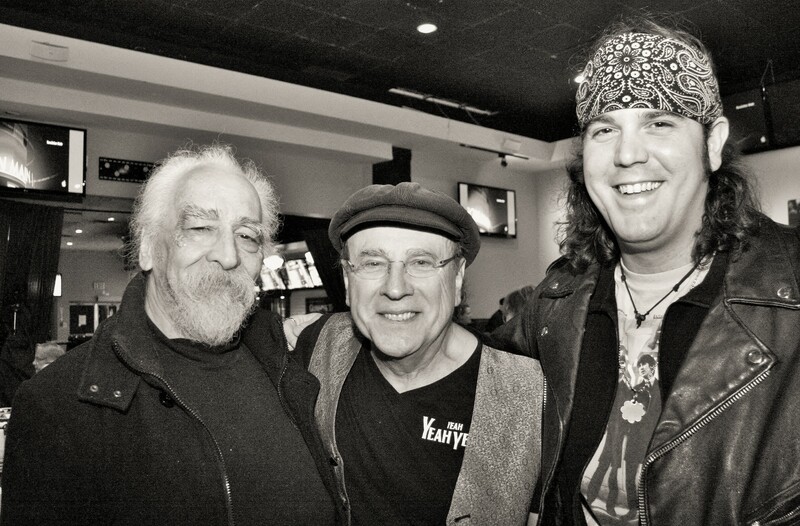 This entry was posted on December 9, 2015 at 2:42 pm and is filed under Opinion, Review with tags Bob Segarini, Cherry Cola's, Danforth Music Hall, DBAWIS, Don Maclean, Don't Believe a Word I Say, Dora Keogh Irish Pub, Doug Bayhnam, Frank Russell, Frank Zirone, Gilda's Club Greater Toronto, Girl With A Camera, Jain McMillian, Julian Taylor, Justin Bieber, Kevin Rolston, King Beez, Matt Groopie, Mike Stanfield, ONES, Pat Blythe, Penny Lane Strings, Pepperland Horns, Rally's Sports Bar and Smokehouse, Stratford House of Blessing, Tara Scott, The Beatles, The Danforth, Yeah Yeah Yeah. You can follow any responses to this entry through the RSS 2.0 feed. You can leave a response, or trackback from your own site.